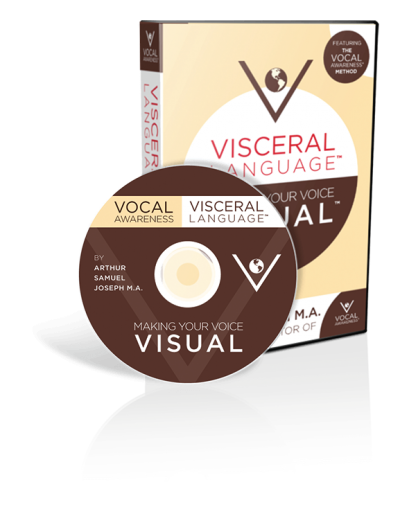 Vocal Awareness - Offers Vocal Awareness – Offers – Your gateway to better video. Once in a Lifetime Opportunity: Train LIVE With Arthur Joseph Just Like Arnold Schwarzenegger And Become A Marketing Superstar! Have you ever recorded your voice, listened to the recording, and thought... that's not MY VOICE?! MOST PEOPLE who hear their voice recorded say THEY DON'T LIKE THE VOICE THEY HEAR! Your Voice is the one thing that tells everyone instantly about who you are. What is your Voice telling others about you? Or Strength, Confidence, and Trust? As Arthur always says, you don't get a second chance to make a first impression. Join The Vocal Awareness LIVE Training Course! Taught By Hollywood's Legendary Voice Coach and Broadcast Trainer, Arthur Samuel Joseph! Formerly on the faculty of the University of Southern California School of Theatre, Mr. Joseph has been a visiting artist at Yale and George Washington Universities, a guest lecturer at New York University, as well as traveled the world teaching Vocal Awareness. 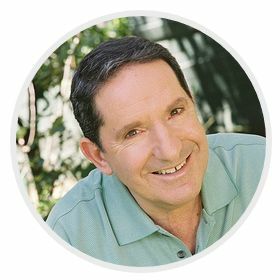 He is the author of 5 books, multiple CDs and DVDs, and on-line courses. His most recent book, Vocal Leadership: 7- Minutes-a-Day to Communication Mastery, with foreword by Roger Goodell, Commissioner of the National Football League, was published by educational publisher McGraw-Hill. Visceral Language was the First Step. This LIVE Training Webinar Series will give you all the other elements of Vocal Awareness that Arthur teaches to his Professional Broadcast students. It all starts with who you are, and the ONE THING that shows people instantly who you are is your VOICE. This Level of Training Has Never Been Shared With The Public Until Now! The frightening truth is that the majority of people don't like the sound of their own recorded voice. It happens to nearly everyone. It is a scientific fact that what we hear internally is different from what others hear of our voice externally. The biggest reason is that you have unconscious habits that are sabotaging your voice. Those habits are causing your voice to lose its strength, depth, confidence, resonance, and natural sound. You think that you are speaking normally, but what other people hear is actually full of nervous noises, irregular pauses, and translates into self doubt. 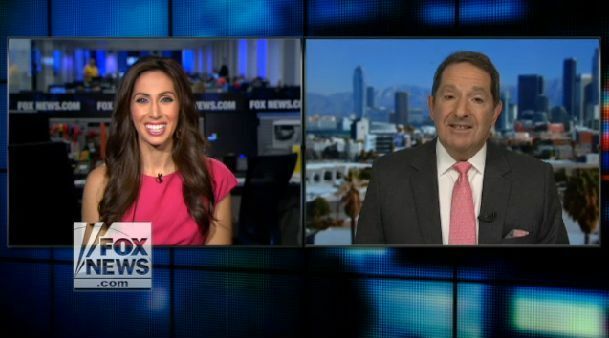 This makes the people listening to you NOT BELIEVE WHAT YOU ARE SAYING! You could be LOSING TONS OF BUSINESS simply because you haven't corrected your unconscious speaking habits. And it's not just business you are missing out on. It's relationships and other life opportunities as well. Everything in your life is affected by your Voice. People are judging you every day based on the way you speak, often making up their minds within mere seconds of meeting you. This can affect everything in your life from your career, your relationships, your love life, and even your own self esteem. Your voice can take you places you never dreamed, or it can be a stumbling block that keeps you from reaching your goals. Anyone can benefit immensely by improving their voice. "Everyone, Even A Professional Athlete, Needs Voice Training." 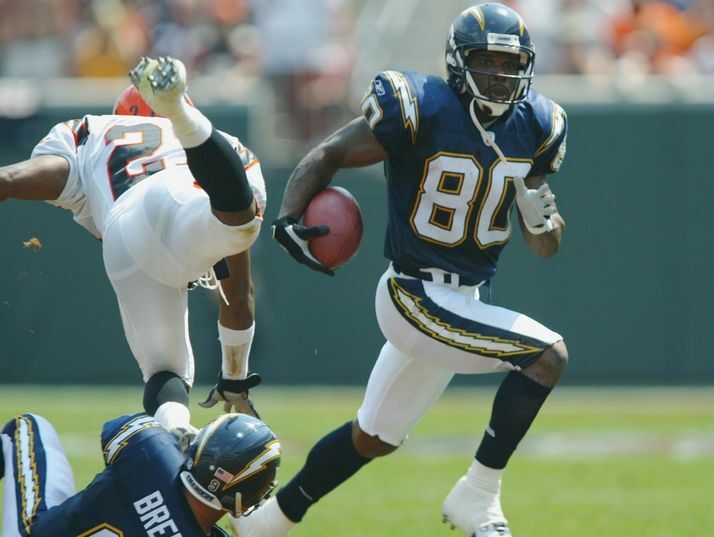 That’s what acclaimed NFL player Curtis Conway thought before he retired from the sport and decided to go into the business world. Suddenly, it wasn’t his physique that people cared about, it was his voice. He found himself sitting in offices and board rooms talking to business people and CEO’s and he realized that he didn’t know how to speak like a professional. He was in way over his head. He could feel the judgements from those CEO’s and professionals. He knew he was talented and highly intelligent, but he didn’t feel that way when he spoke. He didn’t make other people feel that way. He wasn’t communicating his true potential. He needed to learn how to be confident, powerful, and to take command of the room. He needed empowerment. He needed Vocal Awareness. "Vocal Awareness has opened my mind to more opportunities in the places I am trying to go then I can even imagine. There are some things that we just don't know... When you talk about communicating, Vocal Awareness is probably the most important thing. Perception is reality." Arthur Samuel Joseph interviews NFL wide receiver Curtis Conway on the importance of voice training in the professional world. 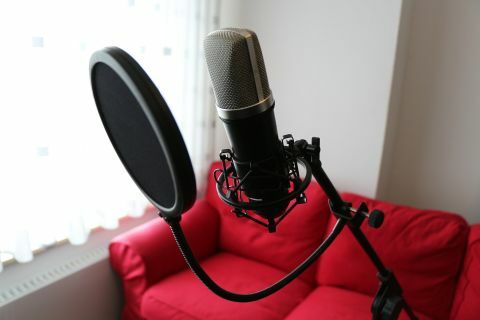 If a successful professional athlete still needed to improve his voice and speaking confidence, do you think you could benefit from improving your voice? Have you ever felt overlooked or under-appreciated? Have you ever felt like people don’t listen to you as much as they should? Have you ever felt like you weren’t fulfilling your true potential? 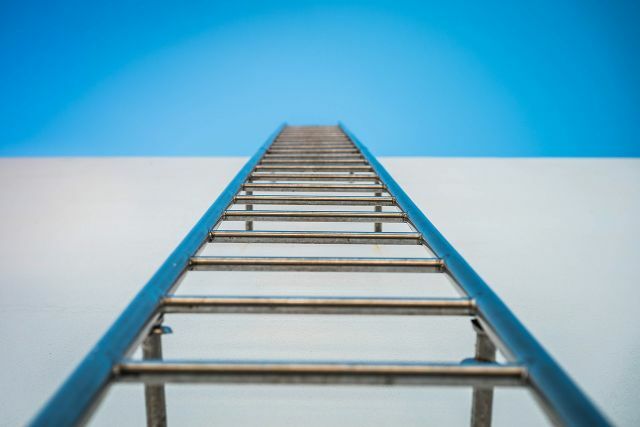 Have you ever felt like you deserved a higher position at work, or more customers for your business? Would you like to speak with your true, full, powerful voice at all times without any effort? What if this method was taught to you directly by the creator himself, Arthur Joseph, who has been developing and teaching the technique for over 50 years? What if you didn’t need ANY prior singing talent, professional speaking experience, or vocal training whatsoever? Do you want to create your own marketing videos, podcast, or interviews? Do you want to build a larger and more responsive list? Are you preparing for a major presentation? Need to tell someone important in your life something special? Do you have a big event coming up and you want to make the best first impression? Would you simply like to be proud of and enjoy the sound of your own Voice? Anyone who is serious about training their voice to be its best must take a course with Arthur and learn the full range of Vocal Awareness techniques. 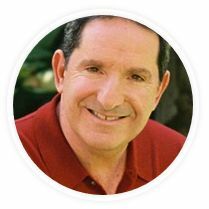 Who better to train your voice than the man who has trained all the major movie stars from Arnold Schwarzenegger to Peirce Brosnan, and the world’s top speakers, business leaders, newscasters and broadcasters? 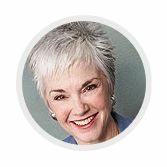 The world’s foremost authority on the power of the human voice is here to help you find your true Voice. Learn the strengths and weaknesses of your voice and how you can improve it quickly and effectively for maximum results. Learn the exact exercises and strategies that Arthur teaches to the top performers in the world and get the advice you need to turn your voice from good, to great, to POWERFUL! Vocal Awareness is THE premier vocal training program in the world when it comes to finding your true voice, empowering yourself with your speech. Imagine that you have complete control over the tone, resonance, and sound of your voice, that you are vocally aware, at all times. Imagine that you could command the room in any circumstance. Imagine that when you spoke, people couldn’t take their eyes off you. Do you think that would improve your confidence? Do you think it would improve your business and career? Do you think it would improve your dating life, marriage and other important relationships? Do you think that would improve your overall enjoyment of life? YOUR VOICE TELLS MORE ABOUT YOU THAN ANY OTHER PART OF YOU. IF YOU WANT TO ACHIEVE YOUR DREAMS AND REACH YOUR HIGHEST POTENTIAL, THEN YOU MUST TRAIN YOUR VOICE LIKE THE PROS. 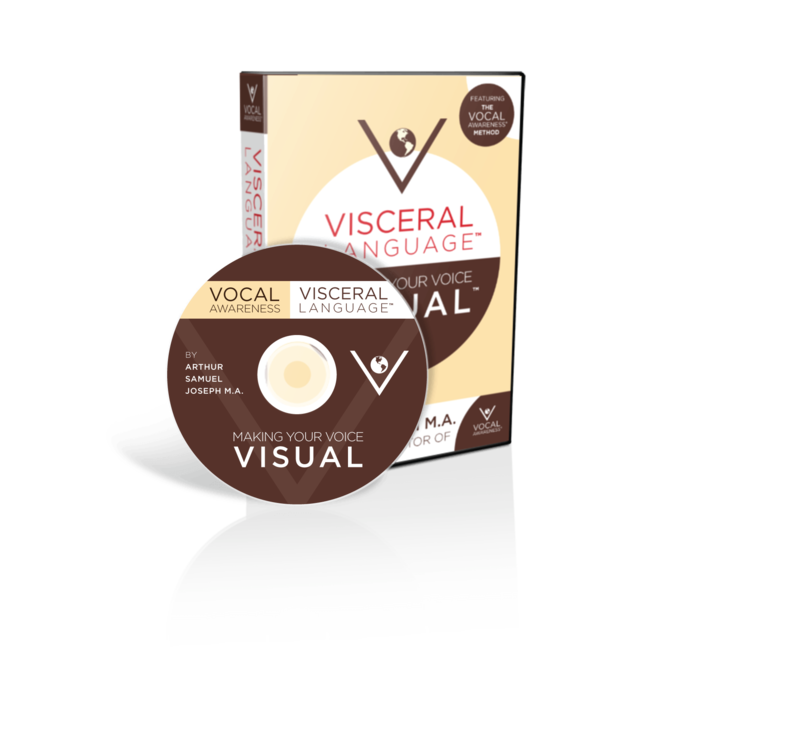 With Visceral Language and your professional Voice Training, you will have the skills to make it happen NOW! Now I know what you are thinking: Professional training LIVE with the world's top voice consultant is going to be very expensive. And you are right. 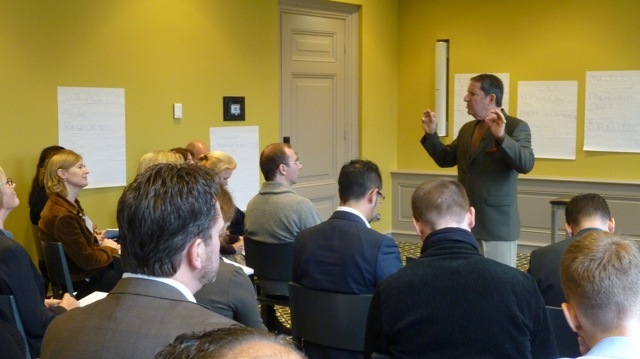 Corporate clients pay thousands of dollars to hear Arthur speak, and his private students pay $1000 per hour for live coaching. But as a part of this Visceral Language Launch Special, you are not going to pay $10,000, or $1000, or even $200! We don't even want you to have to pay $100. We created a once in a lifetime opportunity for you to train directly with Arthur Joseph for less than the cost of a 15-min of voice session. 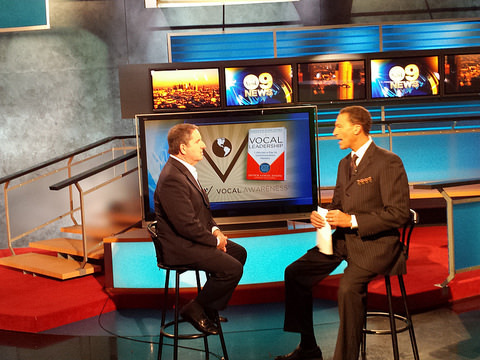 Experience the ultimate voice training program with the world's top voice consultant. Learn the entire vocal warm-up and practice routine that Arthur teaches to the top performers, broadcasters, and business people in the world. 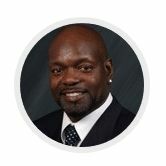 These live webinars will allow you to interact directly with Arthur and ask him all of your most pertinant questions reguarding your voice, communication, business strategies, Visceral Language, Vocal Awareness exercises, practice, and more. Get everything you need to help your daily practice, including a full summary of the warm-up activities, daily checklist, and more. 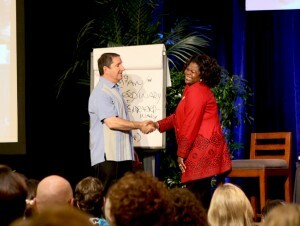 Did you miss one of the LIVE classes? Want to relive the experience? Need to go back and take notes? You can do it all with full access to the recorded webinars. Don’t make excuses at the cost of your dreams and your true self. The Fact Is: if you’re not taking action steps to improve your voice and personal presence and empowerment, you’ll be left watching others succeed, doing the things you wish you could, the things you know you are capable of. Yes – we know it used to be really hard to do this kind of masterful training in the past – you needed to posses a lot of advanced skills in speaking and negotiation tactics, or years of professional voice training, and it took a lot of time, and often it cost a LOT of money – but not anymore. Arthur's Vocal Awareness training program is so easy to use and understand, even a complete newbie can benefit from it in just 7 minutes. All you need to do is follow the exercises with Arthur during the LIVE Webinar sessions and you will notice immediate improvement in your voice. Q. 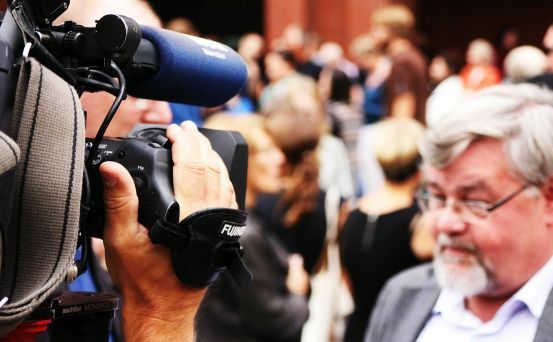 Are you an actor, singer, performer, or on camera for videos or interviews? Q. Do you have clients or potential customers that you call on the phone or have to speak to regularly? Q. Do you find it difficult to express yourself fully in your relationships? A. Vocal Awareness is absolutely essential to your craft. A. Use these techniques before every call and Vocal Awareness will pay for itself 100 times over. A. Vocal Awareness is the ONLY vocal training system designed to integrate your voice and your true Self on all levels. Vocal Awareness touches your craft, your career, and your spirit. The bottom line is this: you can finally put your best foot forward each and every time you speak, and improve your business, career, relationships, personal confidence, and integration with your true Self without having to endure costly or time consuming personal vocal lessons. This IS your chance to be who you know you can be. Do not let it pass you by. Don't Delay! Make Sure You Take Advantage of This Once In A Lifetime Offer Today! If your course is not the best voice training you have ever received on how to truly improve and integrate your true voice, then simply send us a message and you can request a full refund within 30 days, no questions asked. No thanks, I'm not ready to make lots of money, have higher converting videos, advance in my career, improve my personal abilities, and change my life forever using the full range of vocal techniques that Arthur will teach me.